From the nightmare house, to the Asylum to a witch’s coven, you never know what you’re going to get on FX’s American Horror Story. Season 4 welcomed us to Jupiter Florida circa early 1950s introducing us to Elsa Mars (Jessica Lange), who has just found the new headliner (or should we say double headliner) for her Freakshow. Sarah Paulson plays Siamese sisters Dot and Bette Tattler, Bette longing to be a star while Dot longing to be left alone. Among the other strange and interesting characters we meet are Ethel, the Bearded Lady (Kathy Bates), and Jimmy “Lobster Boy” Darling (Evan Peters). There will be spoilers below, so proceed with caution! 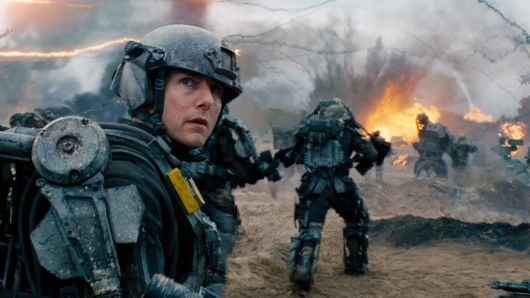 No network pushes the bounds of television like FX. Whether it’s the uber-realism of Sons of Anarchy or the low-brow hijinx of the gang from Paddy’s Pub in It’s Always Sunny in Philadelphia, FX has cornered the market on extreme cable TV, giving viewers premium shows without the premium prices of HBO and Showtime. 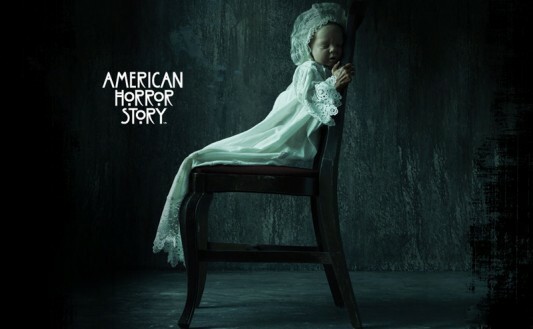 In 2011, American Horror Story joined the lineup and immediately caught on with the growing TV horror craze giving FX a competitor to HBO’s True Blood and AMC’s The Walking Dead. 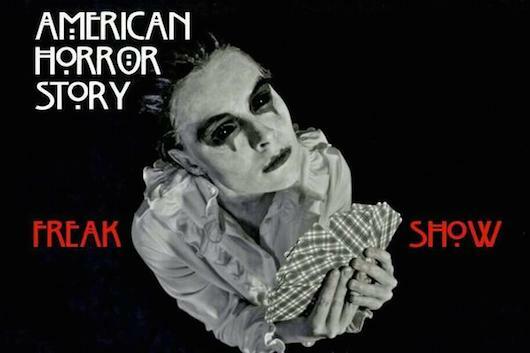 The difference can be summed up easily: American Horror Story is genuinely and purely terrifying. 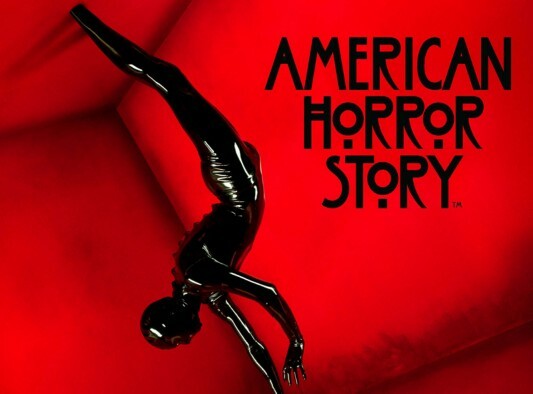 What makes AHS unique is that it is the first and, to my knowledge, only show in TV history to begin and end a specific story during a season, and then bring back nearly the entire cast in a totally new genre concept each season. From season 1 till now, the series has set itself apart with its ability to push the boundaries on sexuality and violence. It also makes use of phenomenal acting, tremendous score (always a must in the horror genre), and stunning visuals (the leather-suited man springs to mind).